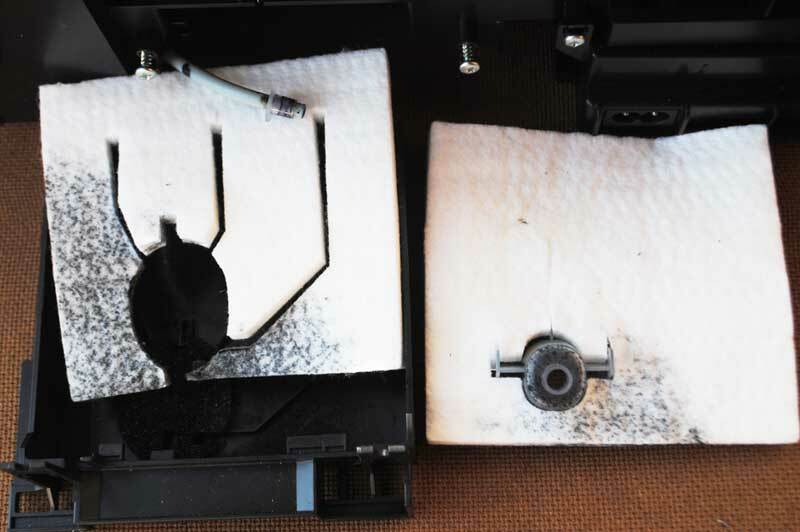 Waste Ink Pads - what is this? 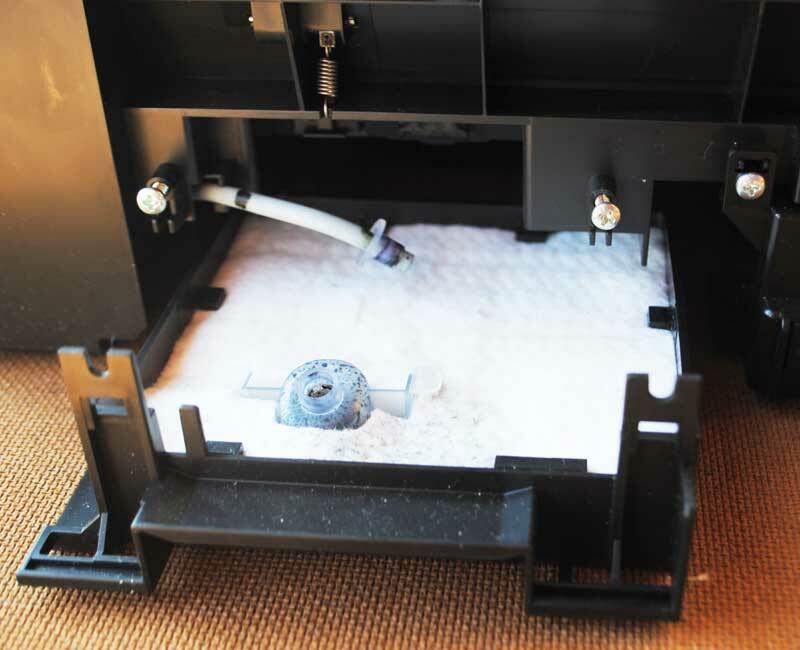 Waste Ink Pads are actually a number of porous pads in the printer that collect, distribute, and very importantly contain the ink that is not used on printed pages (Waste Ink). 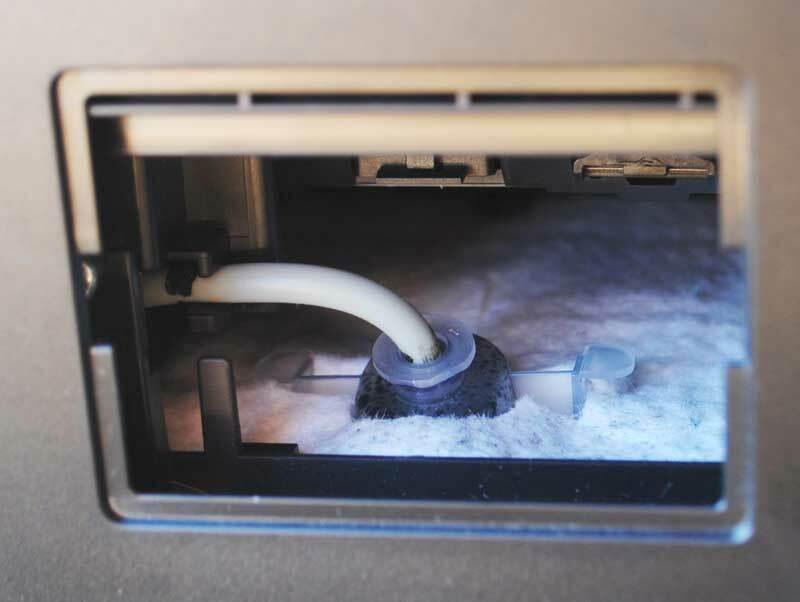 Some high volume users or those who use the printer for many years with CISS installed may receive the message about ink pads saturated before other components reach the end of their usable life. In this case you have to reset the waste ink counter and replace waste ink pads if they are full of ink. 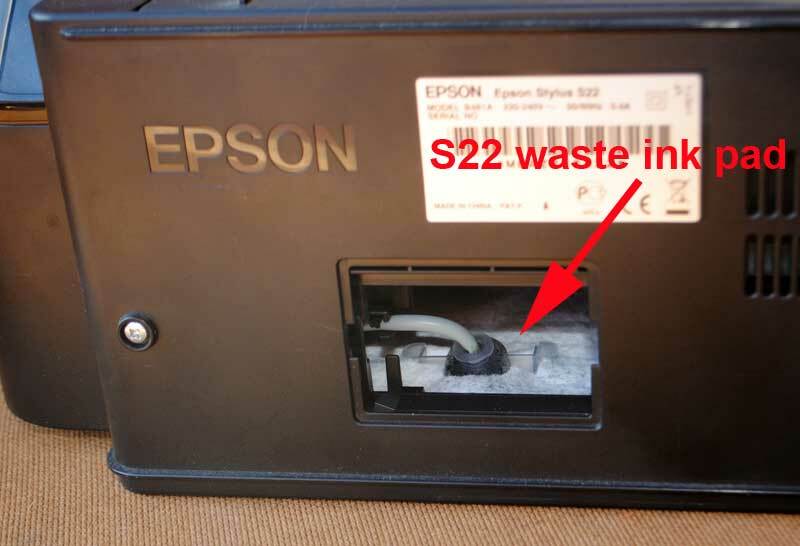 Many users install waste ink container outside the printer and connect it to waste ink tube. So, now waste inks are collected in outside waste ink container but not in waste ink pads inside the printer. You can easy clears this waste container in any time.